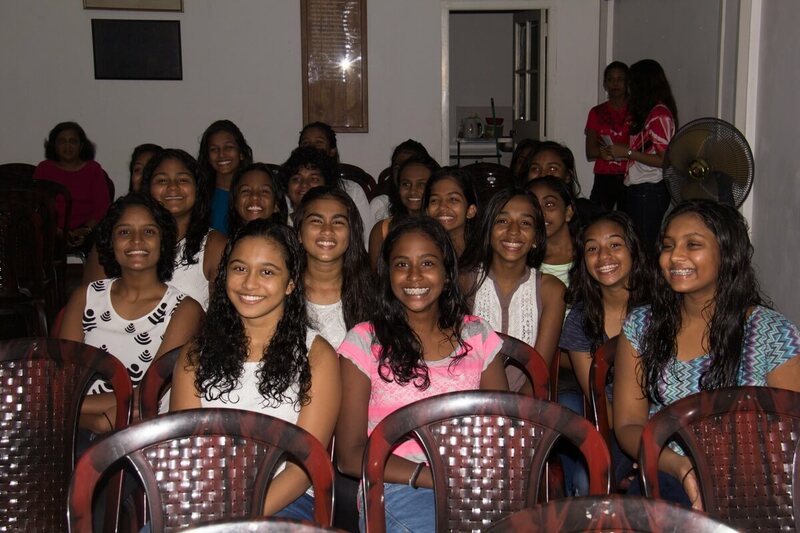 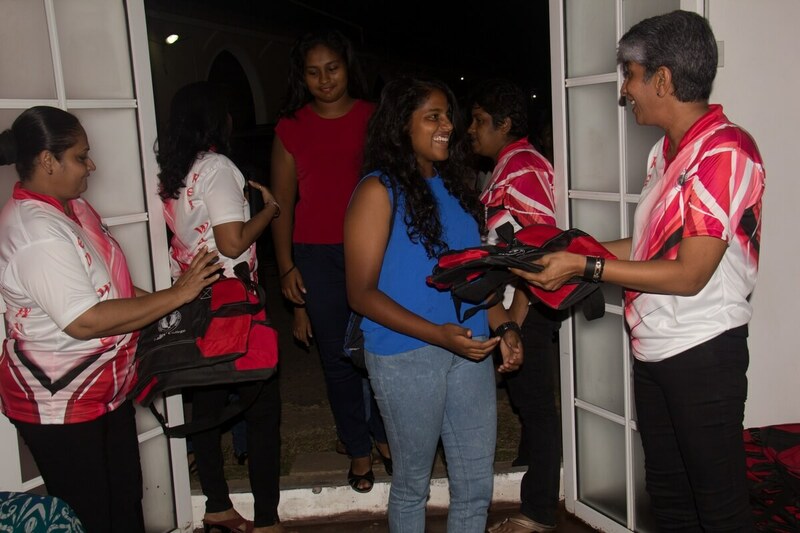 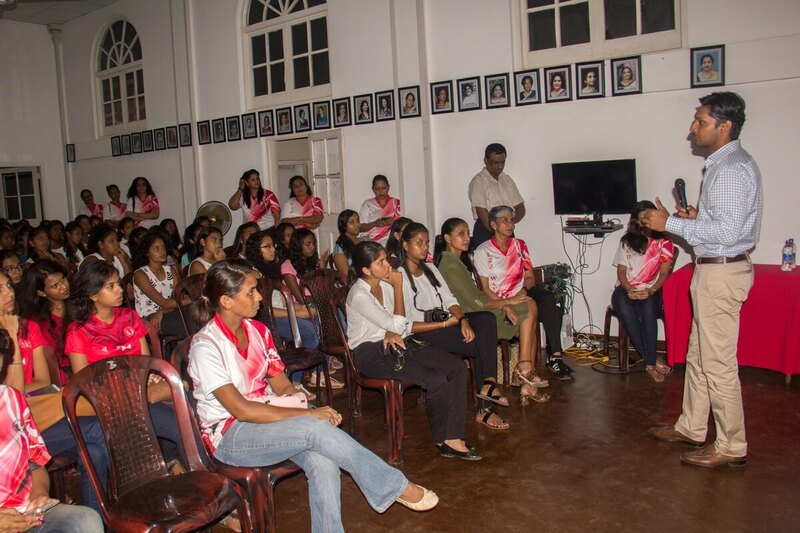 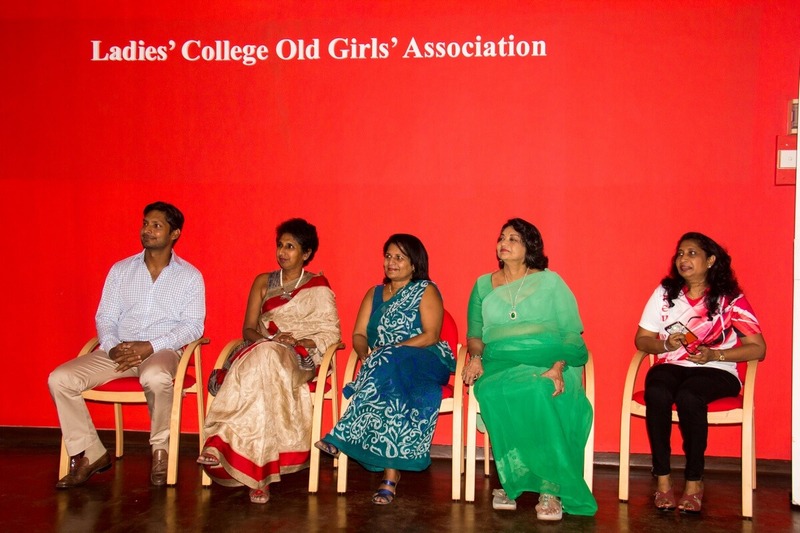 With the objective of motivating and encouraging the Hockey, Water Polo and Rowing teams prior to their upcoming encounters, the OGA organized a motivational evening on the 26th September 2016, at which the Key Speaker Kumar Sangakkara addressed the sportswomen. 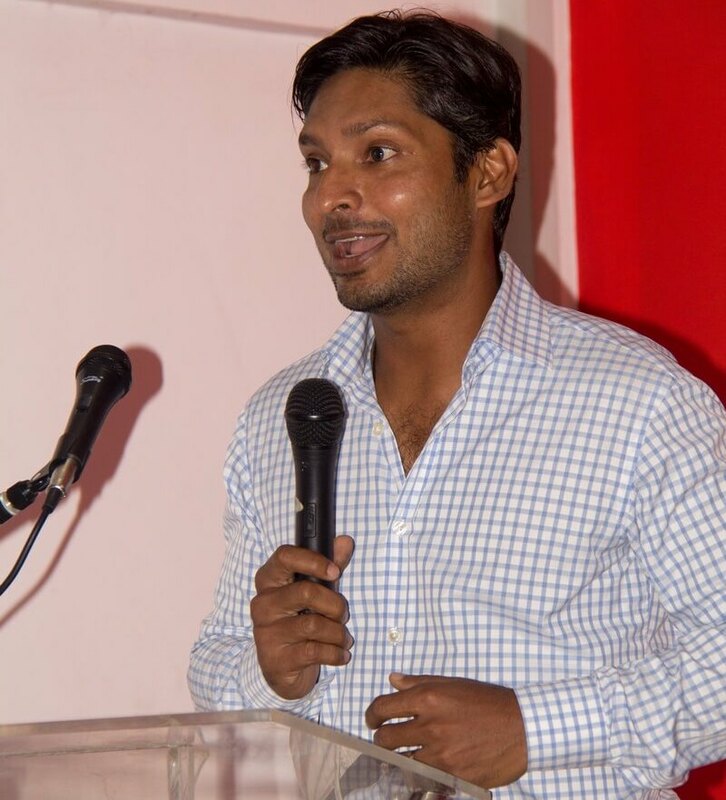 Sanga spoke on a few key areas encompassing sports, after which the floor was opened to a Q&A session that unearthed many key issues and mechanisms of overcoming them. The productive evening was thereafter followed by dinner in the back garden.